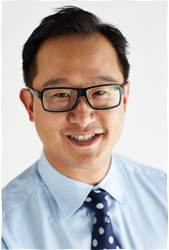 Dr Christopher Ho is a Specialist Prosthodontist who received his Bachelor of Dental Surgery with First Class Honours at the University of Sydney. He completed postgraduate studies in the Graduate Diploma in Clinical Dentistry in Oral Implants at the University of Sydney, a Masters of Clinical Dentistry in Prosthodontics with Distinction from the University of London and a Doctorate in Clinical Dentistry in Prosthodontics from the University of Sydney. He is a Fellow of the Pierre Fauchard Academy. Dr Ho conducts a large multi-disciplinary dental practice in Sydney, Australia with general dental practitioners and specialists focusing on comprehensive dental care. In addition to his private practice, he lectures extensively on aesthetic and implant dentistry both nationally and internationally. He is involved with the evaluation and development of new dental products. He is an author of numerous publications. He has multiple university teaching appointments at both an undergraduate and postgraduate level. 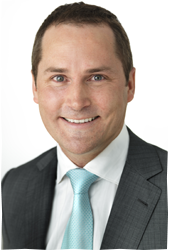 Dr Paul Duke obtained a degree in Dentistry from the University of Adelaide, a Medical degree from Flinders University and Post graduate degrees in the specialty of Oral and Maxillofacial surgery in the United Kingdom and Australia. 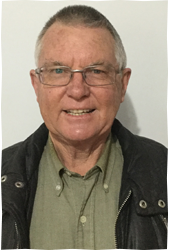 Recently retired, his career in Oral and Maxillofacial Surgery spanned over 30 years in both his Adelaide private practice and as a Consultant at the Royal Adelaide Hospital and the Adelaide Dental Hospital. His contributions to the profession include being the President of the South Australian Dental Association and being involved in teaching undergraduate and post graduate students at the Adelaide University. Dr Duke has extensive experience as a volunteer to Papua New Guinea, Cambodia and most recently Tanzania through Bridge 2 Aid Australia.